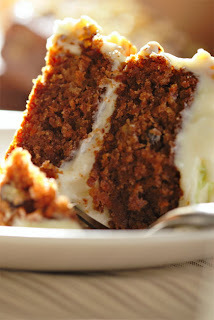 An incredibly moist banana cake with cream cheese frosting, this is the cake to serve at the end of memorable meals. 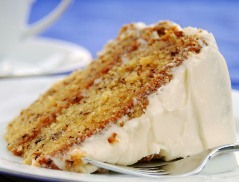 A luscious banana puree keeps it moist, and the sinfully delicious cream cheese frosting envelops the golden hued cake. 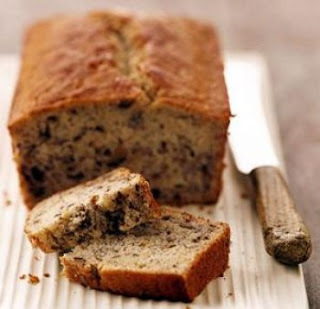 The aroma of vanilla and bananas will permeate your kitchen, tempting you to eat dessert first. Don't give in! 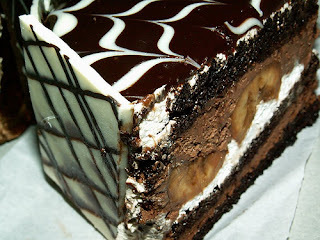 This is one cake that's worth getting through a meal for. Preheat oven to 350 degrees. Grease and flour a 9x13" baking pan or two 9" layer cake pans. Cream butter, sugar and eggs. Sift flour several times, then add the salt and baking powder to the flour. To the creamed butter mixture, add the milk and flour (alternating, beginning and ending with flour). Add vanilla and mashed bananas (with the baking soda added to the bananas) to this mixture. Bake layer cakes (9") for 25-30 minutes, oblong (9x13") for 35-40 minutes. Mix cream cheese and butter until smooth, add sugar and vanilla and blend well. Spread on cooled cake. Mix the mashed banana, sugar, egg and margarine together. Set aside. In a separate bowl, mix together baking soda, baking powder, salt and flour. Mix wet and dry ingredients all together! 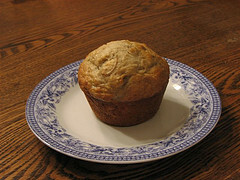 Pour into greased muffin tins, and bake in 350 degrees F oven for approximately 20 minutes. Enjoy! These are much more flavourful the next day, and they freeze very nicely too! Separate the eggs and set aside. Stir the baking soda into the buttermilk. Cream 1/2 cup of the butter or margarine with the white sugar. Add the egg yolks, and vanilla, beating well. Add flour alternately with the mashed bananas. Stir in the buttermilk mixture. Beat the egg whites until stiff. 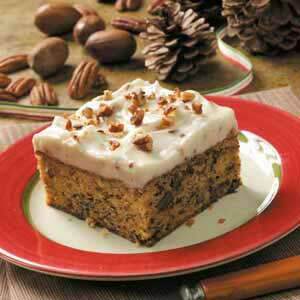 Stir the pecans into the cake batter then fold in the egg whites. Pour batter into prepared pans. Bake at 350 degrees F (175 degrees C) for 25 minutes or until cakes test done. Let cakes cool in pans. 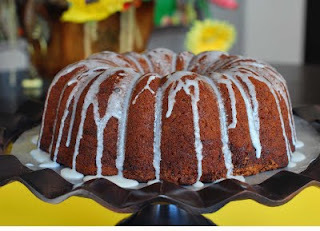 To Make Icing: Cream 3 tablespoons butter or margarine with the confectioners' sugar. Stir in the heavy cream until well blended. Spread icing on to cooled cake layers. Top with pecan halves if desired. Cream margarine and brown sugar until light and fluffy. Add eggs one at a time. Beat thoroughly after each. Stir in the cooled melted chocolate. Sift dry ingredients together and add to the batter alternately with the mashed bananas; stir in vanilla. Pour into 2 greased and floured 9-inch layer cake pans. Bake in preheated 350 degree oven for 35 to 40 minutes, until cake tests done. Frost with a fluffy white frosting. Mix all ingredients together for 4 to 6 minutes. Pour into greased and floured Bundt pan. Bake at 350 degrees F for 35 to 40 minutes. In a large mixing bowl, cream sugar and cream cheese until light and fluffy. Beat in mashed bananas, the eggs, and vanilla. Stir in biscuit mix and pecans just until ingredients are moistened. Pour into a greased 9x5x3-inch loaf pan. 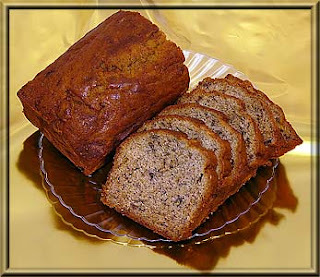 Bake banana bread at 350° for 1 hour, or until wooden pick comes out clean when inserted in center. Cover with foil the last 15 minutes of baking if too brown. Cool banana bread before slicing. Combine milk and lemon juice. Peel and mash bananas, put into bowl of electric mixer. Add sugar, sifted flour, lightly beaten eggs, softened butter and combined milk and lemon juice. Beat on low speed until combined, then beat on medium speed 2 minutes. Turn mixture into greased 23 cm x 12 cm (9 in x 5 in) loaf tin which has the base lined with greased greaseproof paper. Bake in low to moderate oven approx 1 ¾ hours or until cooked when tested. Cool in tin 10 minutes before turning out on wire rack to complete cooling. Combine sugar, baking powder, flour, cinnamon and baking soda in a bowl. Add in the eggs and oil. Mix until just blended and then add the carrots and pecans. Bake at 375F to 400F for 35 to 40 minutes or until done. SERVE AND ENJOY EATING ! ! 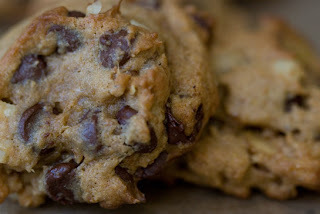 We noticed that you have a lot of delicious recipes on your blog and would like to suggest you have a look at our Top Food Blogs section here: http://www.everyrecipe.co.nz/top-food-blogs/. Add your own blog by following the instructions on our site. If you have any questions, don’t hesitate to contact us. We've recently launched the site www.everyrecipe.co.nz where users search through recipes from all the major New Zealand recipe sites and blogs.